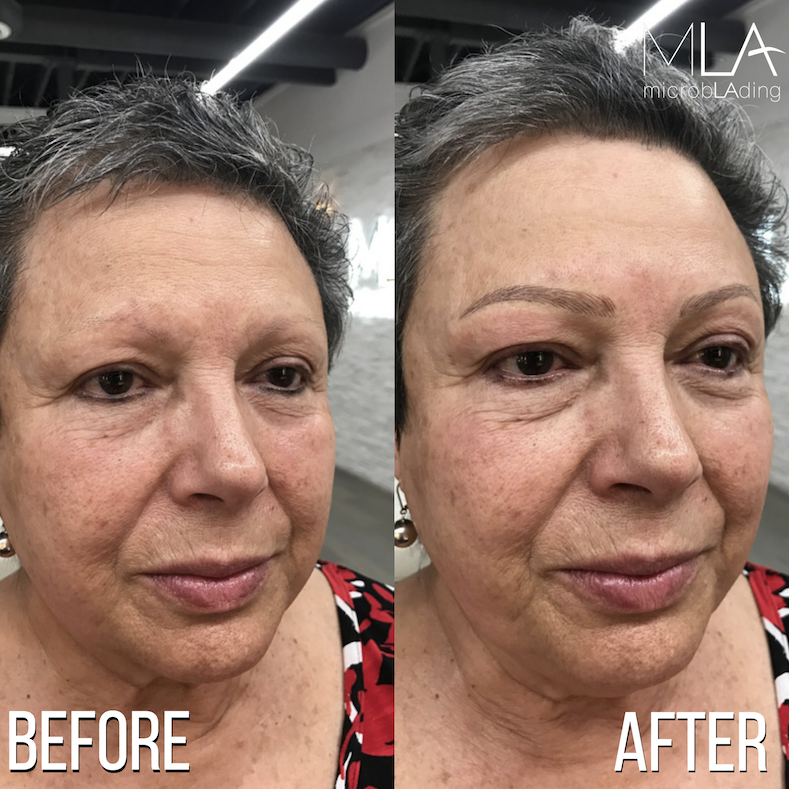 Microblading is an incredible solution for cancer survivors. In our latest video, we talk to a cancer survivor, Fina, who won a Relay for Life raffle to have her eyebrows done by Lindsey Ta. 1. 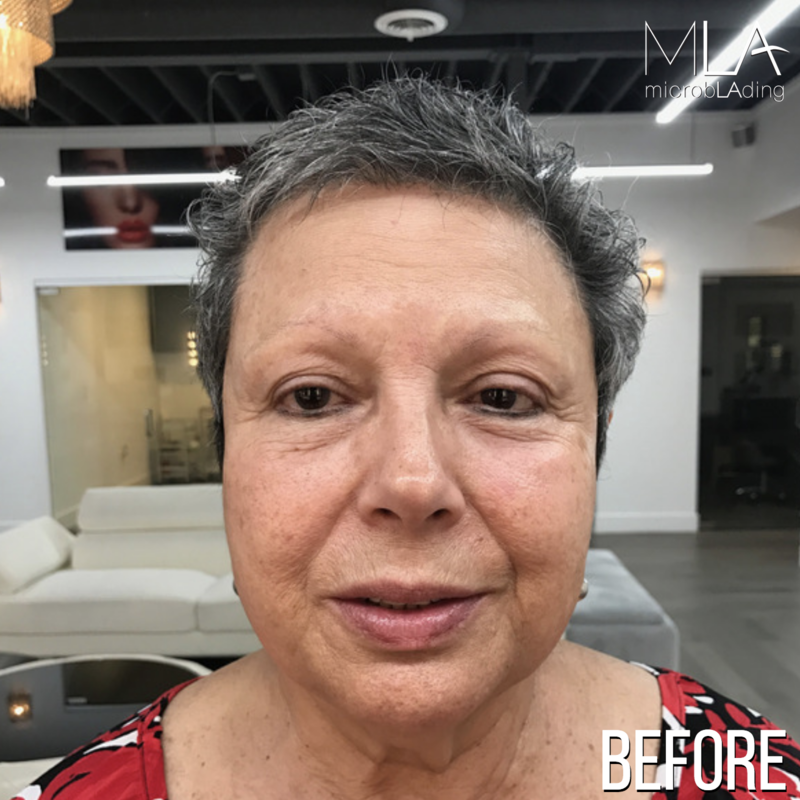 Why do cancer patients choose microblading? 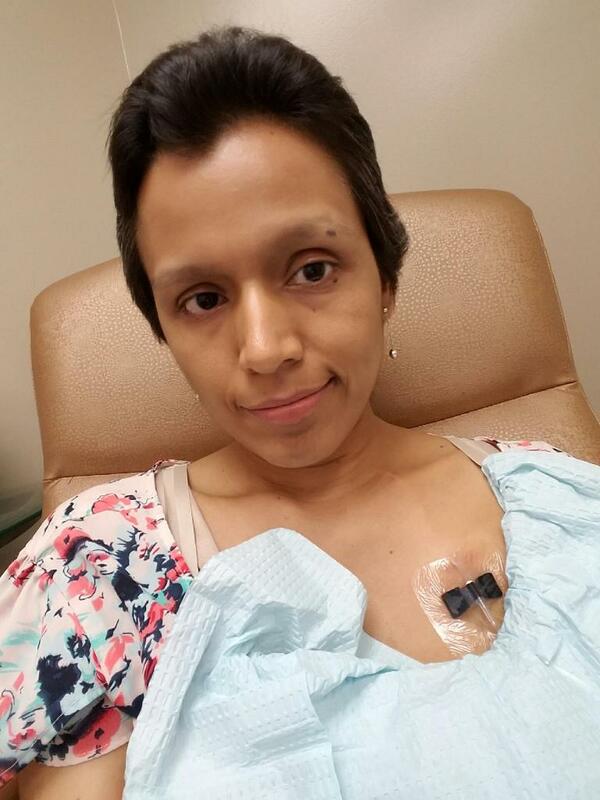 Those undergoing chemotherapy deal with hair loss in different ways. Of all the permanent makeup techniques, microblading and combo brows, most closely replicate the natural look of real eyebrows. Cancer survivors say it totally changes their morning routine because they don't have to draw on their brows anymore. They don't have to deal with the anxiety that their brows might smear off on someone's shirt when they give them a hug, or in the water when they're at the pool. They can wake up with eyebrows again. It's a life-changer. There is no actual hair in microblading. Microblading is a “cosmetic tattoo.” Each “hairstroke" is recreated by hand by a master artist. Because of the placement of the hairstroke on the brow bone, they have a “3D effect” giving the appearance of real eyebrows to the naked eye. We create fine hairlike strokes into the skin with small needles. 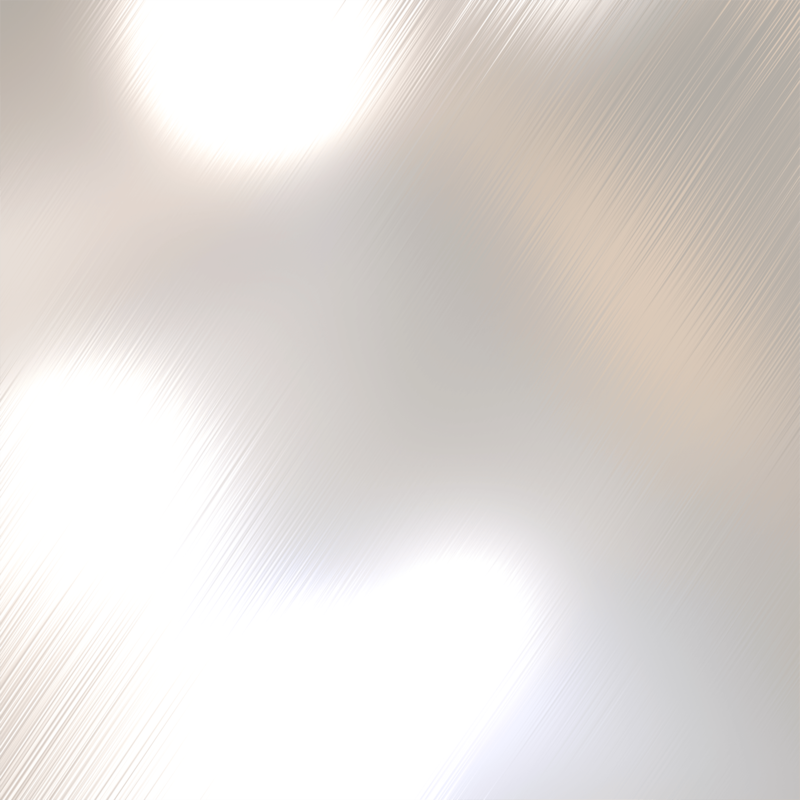 Pigments are applied, with topical anesthetics used before and during the procedure for comfort. It works for full brows, thin brows, or no brows with natural results. This procedure can last up to 1-2 years. Of all the PMU techniques, microblading and combo brows, most closely replicate the natural look of real eyebrows. 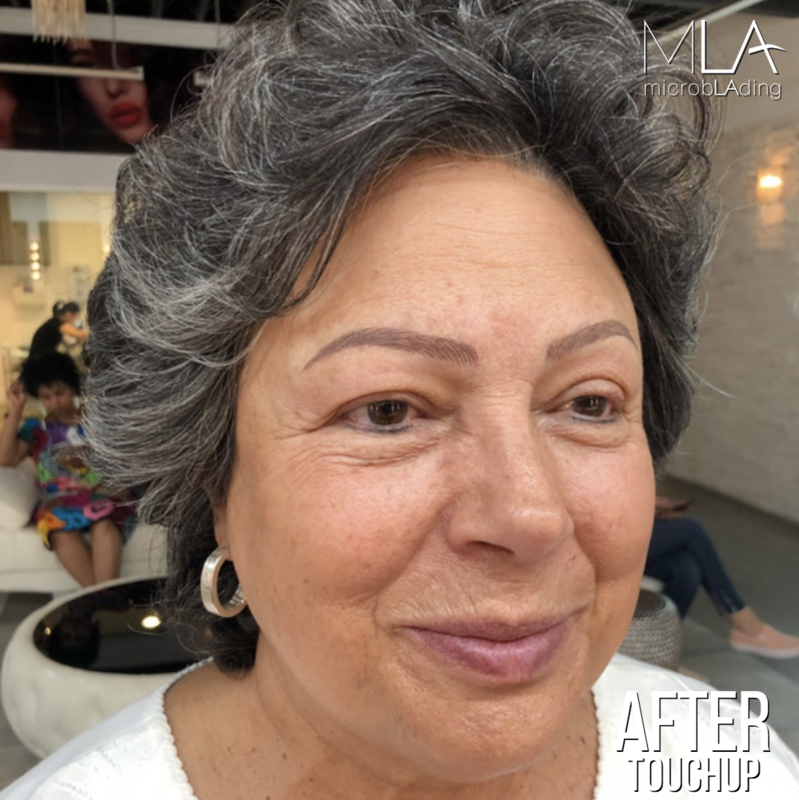 Microblading and Combo Brows, like all permanent makeup, allow you to work out or go in the water without worrying about your brows washing off. It also requires no special maintenance. This makes it a great daily solution for those with no eyebrow hair. You can learn more about microblading here. 2. 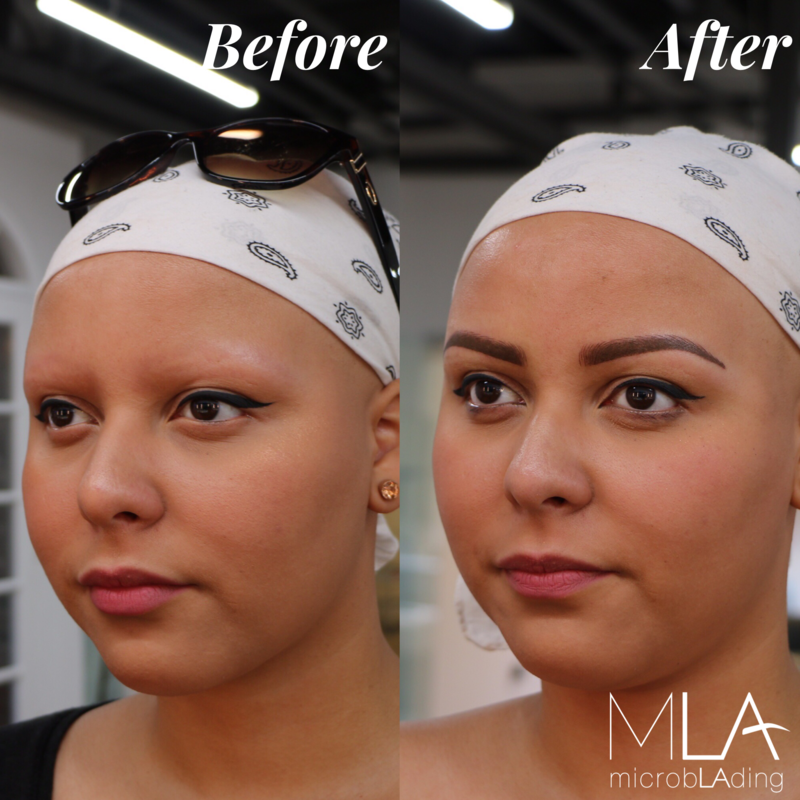 Are all cancers patients eligible for microblading and permanent makeup? According to Oncology Training International, microblading is not recommend for clients who are immunosuppressed or whose skin has become sensitive. The biggest issue is the effect that cancer and certain medications/treatments have on the immune system. If a client is immunosuppressed, they are not a good candidate for microblading or permanent makeup. Also, a client’s may become overly sensitive, which will make the procedure impossible and the results poor. In all cases, we recommend the client consult their doctor before any permanent makeup procedure. For appointments at MLA, we require a doctor’s note, to ensure the best possible experience. 3. When is the best time to get the procedure? Everyone handles their treatment in different ways. 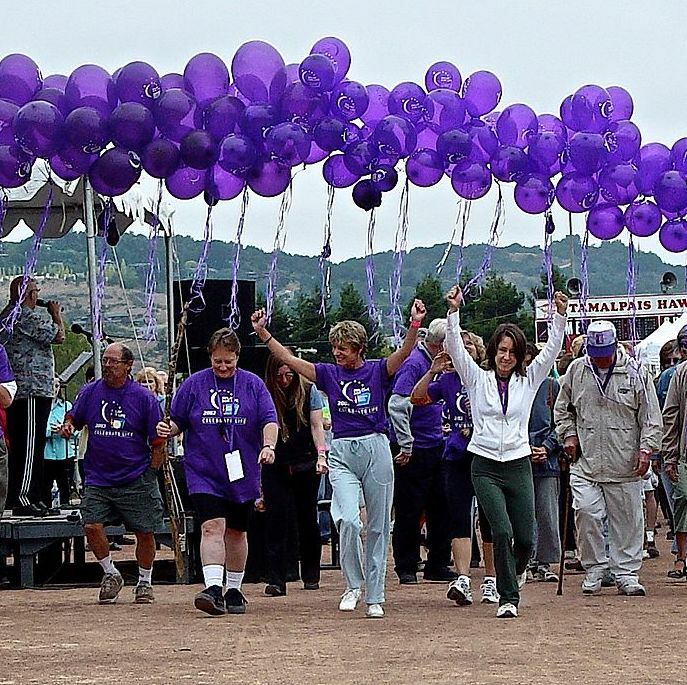 Cancer patients sometimes come before chemotherapy, as a preventative measure. Others come during or after. 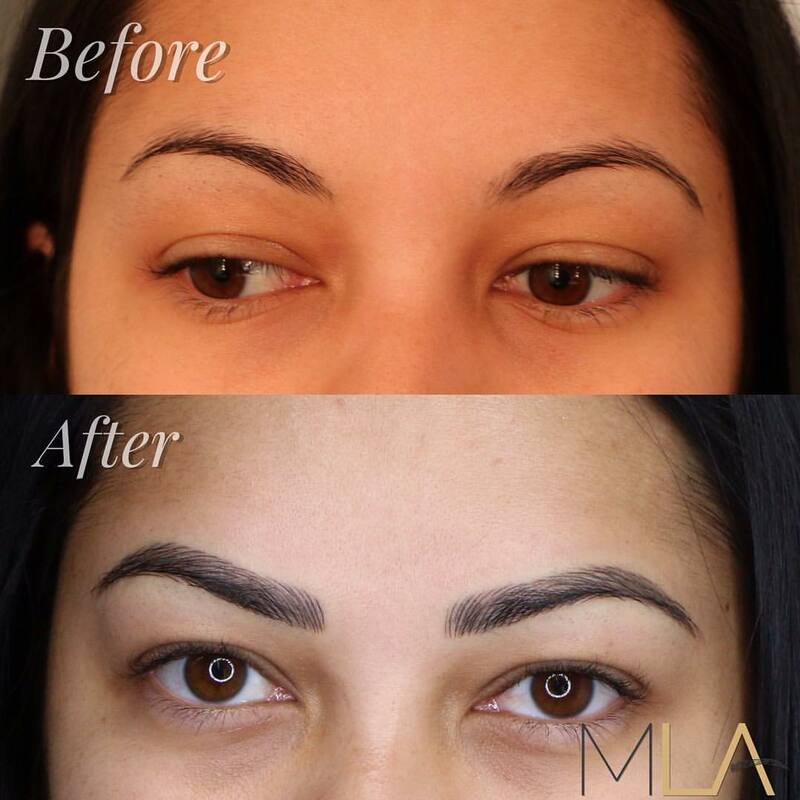 Says MLA Founder Lindsey Ta, "I've had many cases like that, where a client knows they're losing their brows and visit us before treatment. With Fina [our client in the video], she waited until after she had fully recovered from treatment." It is always best to consult your doctor, but from the artist’s perspective, any time can lead to good results, as long as there’s a doctor’s consent. 4. 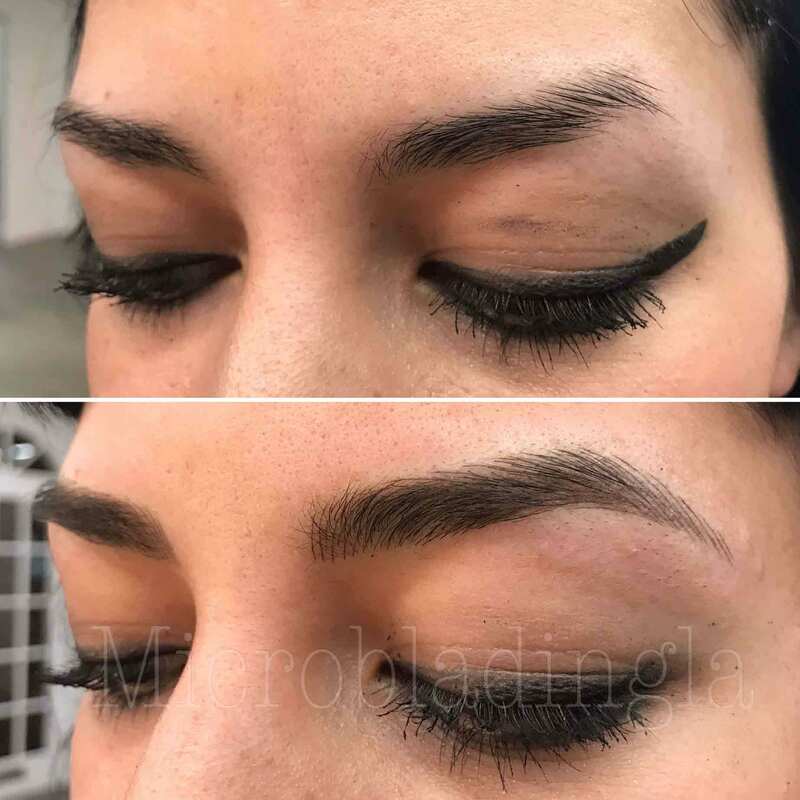 Do you have pictures of clients with little or no hair who got microblading? Yes! The below pictures feature clients with no eyebrow hair who had their brows restored with microblading. 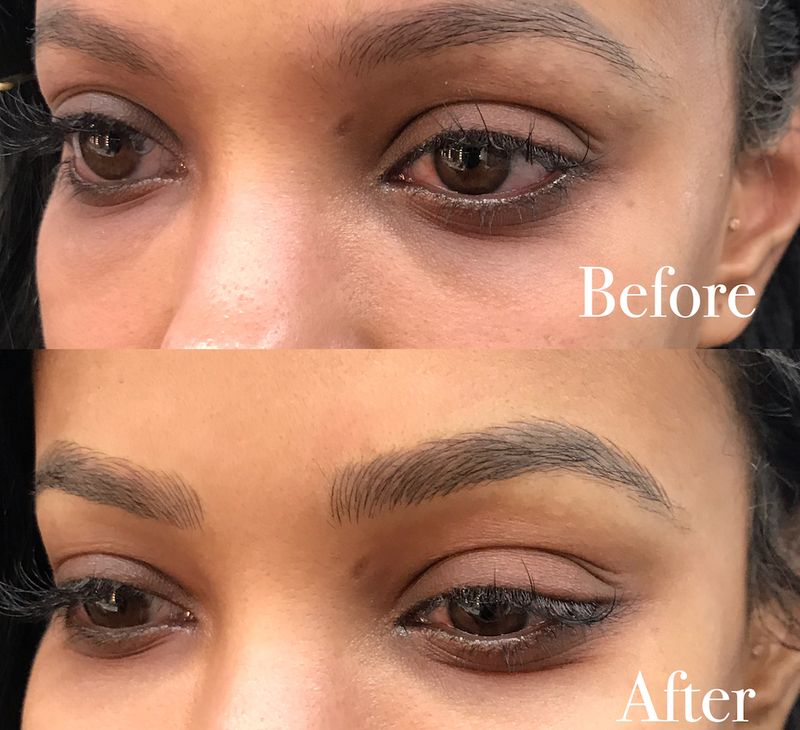 Full microblading by Lindsey Ta. Combo brows created by Master Artist and Teacher Julie Ha. The edges of the brow are hairstrokes, while the body is filled in with a powder-like effect. 5. How do I select the right artist for me and my needs? We always recommend to look at their portfolio. Specifically look for clients who had zero eyebrow hair before. It is more challenging to recreate eyebrows when there is no hair and requires an experienced artist. Do not hesitate to ask lots of questions and find the perfect artist for you! For most artists, their portfolio will be their Instagram! You can see links to the Instagrams of all MLA artists on their bio page, which you can find here. Microblading is a beautiful treatment for cancer patients or anyone who has no eyebrow hair for any reason, including alopecia. If you know someone who needs to read this article, be sure to hit share above! 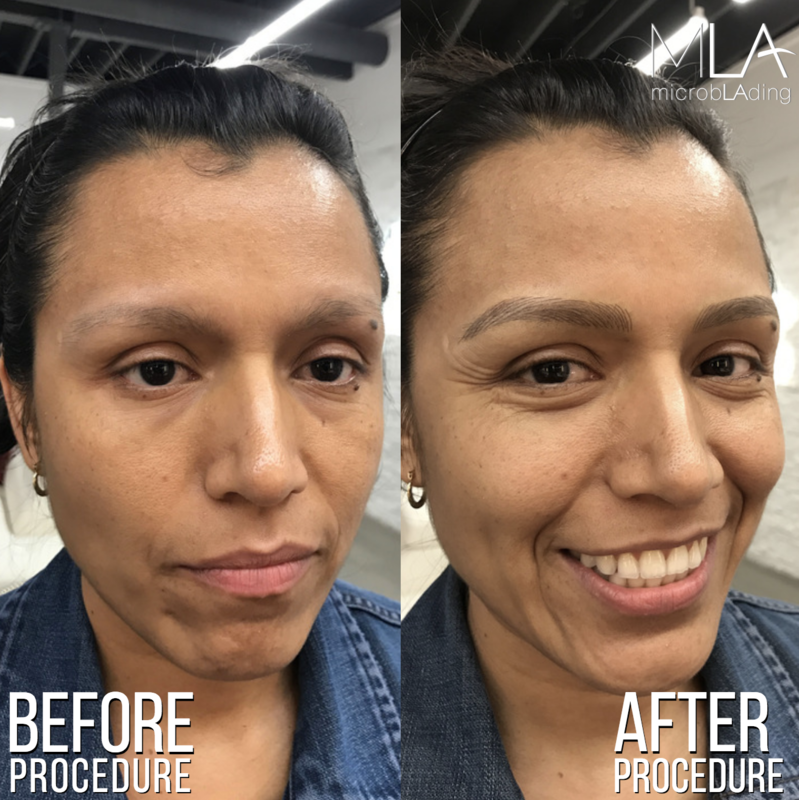 You can book an appointment at Microblading LA by clicking here. These techniques can change people's lives. If you want to have this kind of effect on your clients, we offer training for our all of our techniques. Learn more at Microblading LA Academy.